EarlyBird wins prestigious industry award! At the 2018 Intelligent Trading Awards, held at the Convene Conference Center in New York's Financial District on Tuesday June 12th, EarlyBird was crowned the winner of the newly-instituted BSO Award for FinTech Innovation. A large industry gathering attended the awards, which followed the Intelligent Trading Technology Summit held earlier in the day. 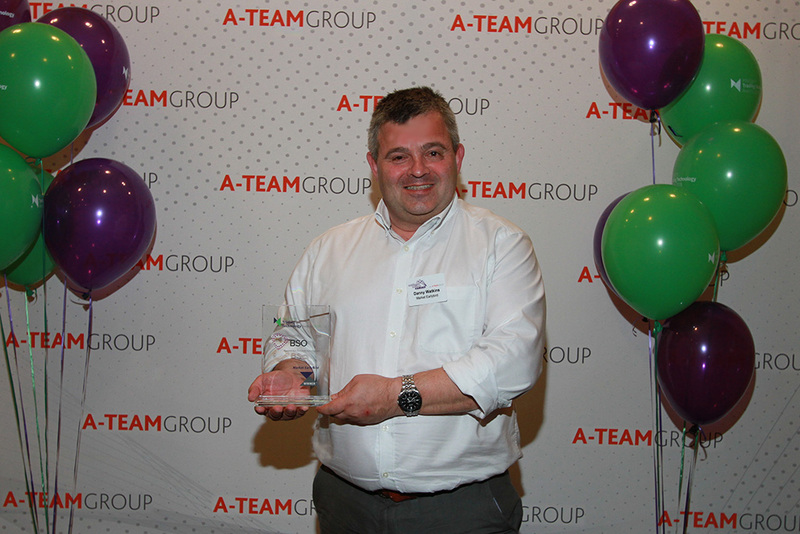 EarlyBird CEO Danny Watkins was at the event to accept the award on the company's behalf. Afterwards he commented, "I was particularly pleased to accept this prestigious award on behalf of EarlyBird as it was voted for by the industry. This is a terrific endorsement of EarlyBird - providing safe, smart Twitter for Finance."